The Miss America Organization is one of the nation’s leading achievement programs and one of the world’s largest provider of scholarship assistance for young women. Last year, the Miss America Organization and its state and local organizations made available millions in cash and scholarship assistance. Developed by the Miss America Organization, the Miss America program exists to provide personal and professional opportunities for young women, and to promote their voices in culture, politics and the community. The program provides a forum for today's young women to express their viewpoints, talents and accomplishments to audiences during the telecast and to the public-at-large during the ensuing year. 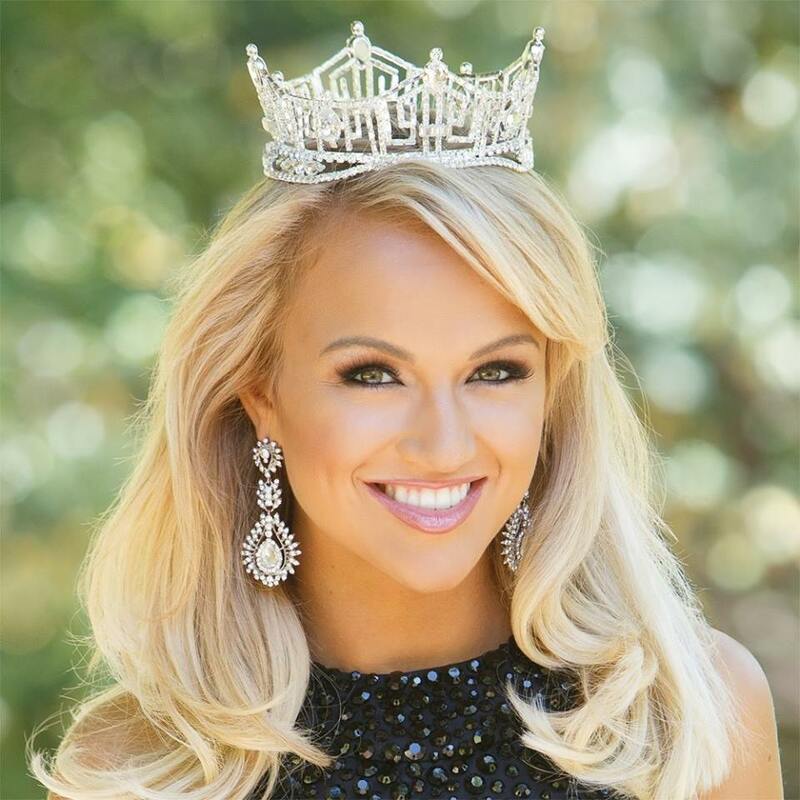 Almost all contestants have either received, or are in the process of earning, college or postgraduate degrees and utilize Miss America scholarship grants to further their educations. The Miss America Competition began in 1921 as part of an elaborate public festival staged by Atlantic City businessmen to extend the summer tourist season. In succeeding years, the Miss America competition evolved into an American tradition with contestants from each of the states competing every September for the coveted title of Miss America. Early on, the talent competition was made part of the Competition in addition to the original swimsuit segment. In the 1980's, a significant stride towards community service was made by the Organization when it began requiring each contestant in the local, state and national competition to embrace a social platform of national significance. As a result, Miss Americas have since become powerful, visible and credible spokeswomen for issues ranging from AIDS awareness and prevention programs to programs in support of homeless veterans. Whereas the Miss Americas of the past may have spent their year of service signing autographs in local drug stores for one of the pageant's sponsors, Miss America today is in great demand as a speaker before legislative bodies, civic and national service organizations and prestigious bodies of the nation's news media such as the National Press Club. Today, on an annual basis, Miss America state and local titleholders, along with the Organization's network of volunteers, participate in more than 12,000 community service projects, providing in excess of 500,000 service hours to worthy causes.